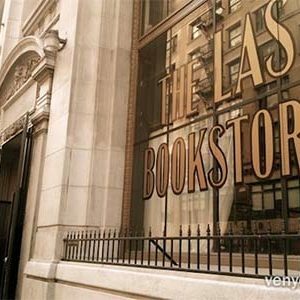 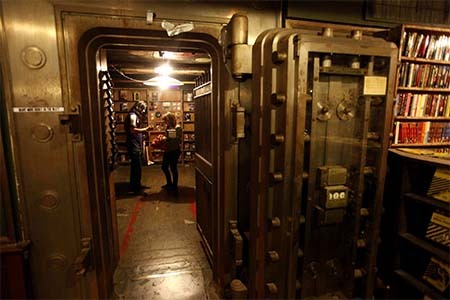 There’s no doubt that bookstores are closing at an alarming rate and the name ‘The Last Bookstore’ is a play on that. 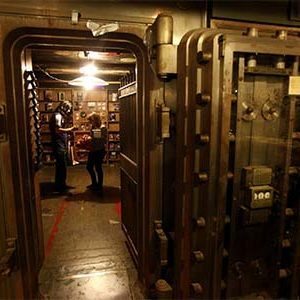 As the homepage says ‘We won’t be here forever, what are you waiting for?’. 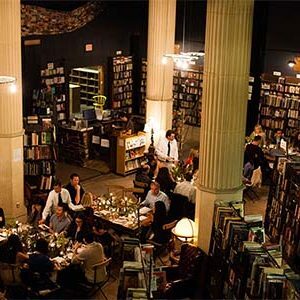 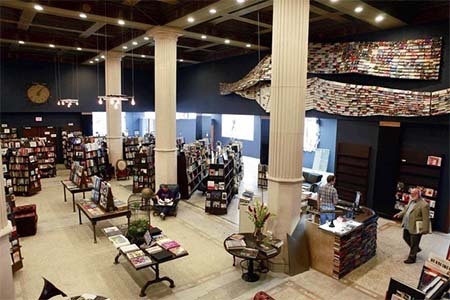 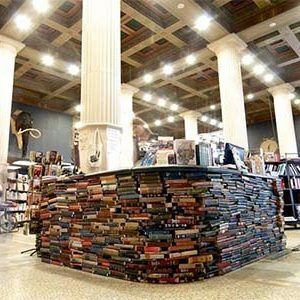 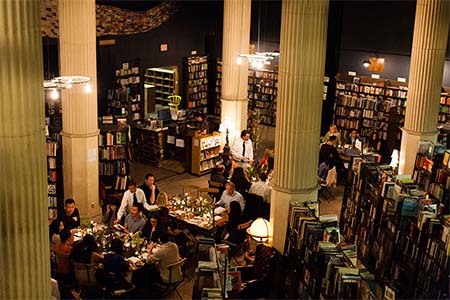 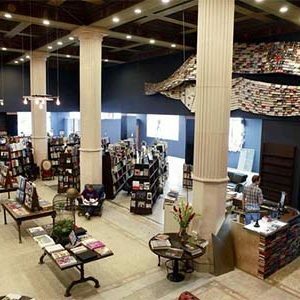 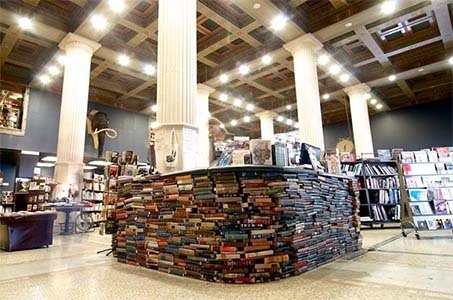 The Last Bookstore opened in 2005 and is on its third incarnation since, currently housed in a beautiful building in downtown, LA, boasted 22,000 square feet of used books! 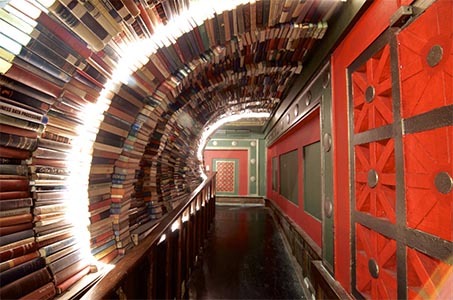 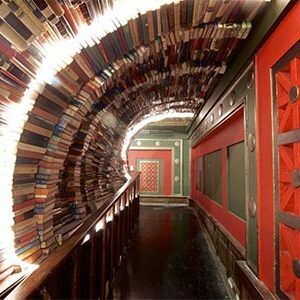 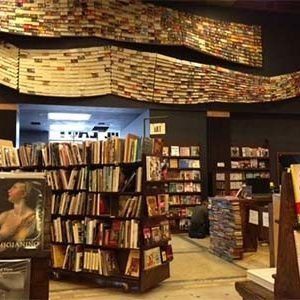 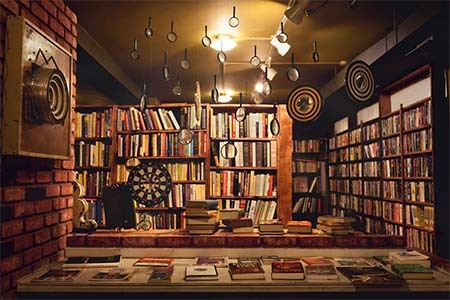 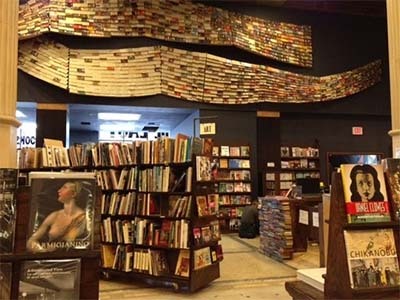 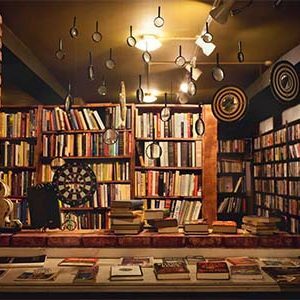 Much more than just a book shop, The Last Bookstore hosts events, is a magical place to wander around (including the tunnel of books) and is a spectacular example of what happens when a true book lover starts selling books! 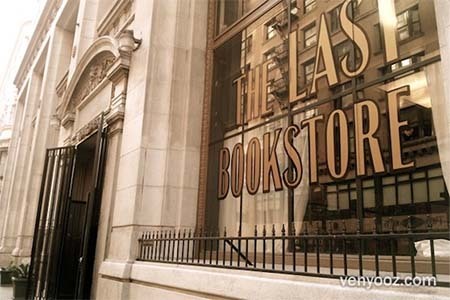 The Last Bookstore sells new and used books, and records and is California’s biggest bookshop.